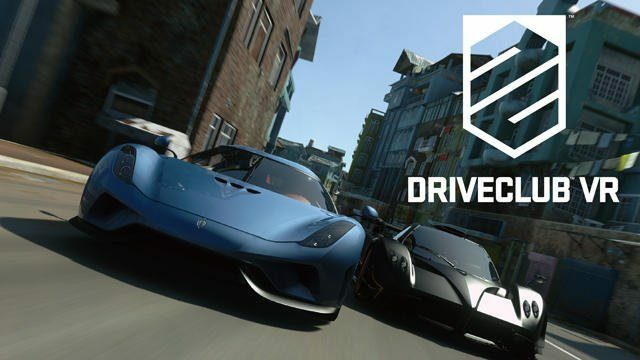 With Driveclub still suffering from connectivity problems, Evolution Studios continue keeping in touch with its fans to give more information on the situation and address concerns, that are becoming understandably more vocal. The studio explained in a Facebook post that a server update has been rolling out, and while social updates and challenges are deactivated, other features like club are available, and the player slots available have been upped. We are working hard to get everyone online as soon as possible. 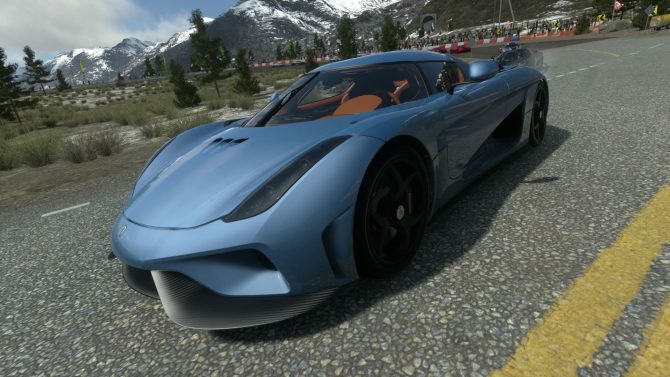 We have just released another server update that has increased the number of players racing which is good news, but in order to keep building on these numbers we will be running further updates in the coming days that will affect availability of some of the online game features. 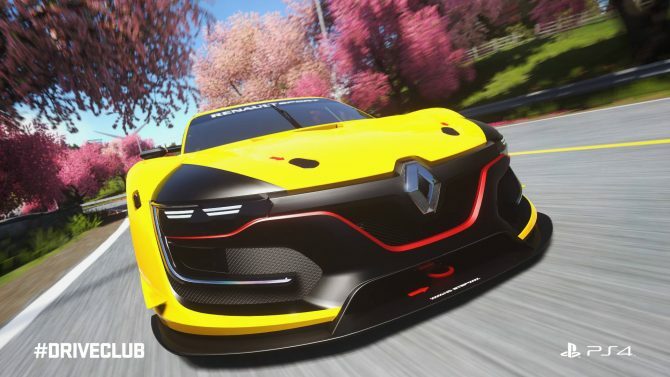 Some functions are temporarily unavailable including challenges and social updates, but for those of you that can connect, you will still be able to participate in clubs, leaderboards and online multiplayer races. 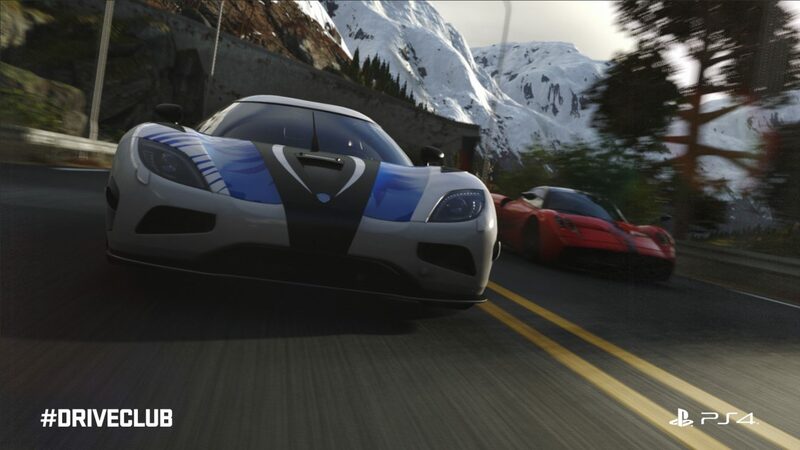 Of course the studio admits that the situation is not ideal and promises further improvement, while apologizing for the issues. One of the updates most requested by the fans is about the free PlayStation Plus Edition, and Game Director Paul Rustchynsky mentioned that there’s no ETA for it at the moment. Sorry, I don’t have a date just yet. As soon as we know we’ll be sure to share the information. 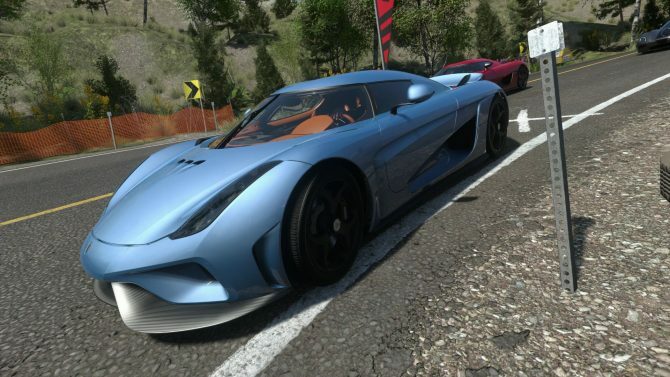 Rustchynsky then mentioned that he’d like to look at enabling remapping the right stick to handbrake and gas, which at the moment is not possible, while the ability to implement a factory color option at car selection will be considered. Finally, he clarified that the studio is working “24/7” on trying to solve the issues, meaning that work on the servers is likely to continue during the weekend as well.